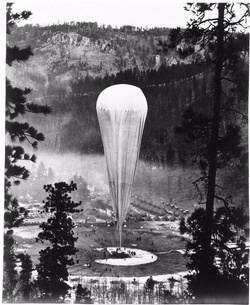 Balloons offered one great advantage over airplanes—they could climb to the very roof of the sky, where there is too little air to provide lift for wings or to support air-breathing engines. 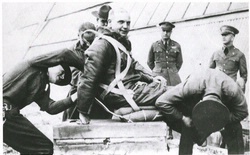 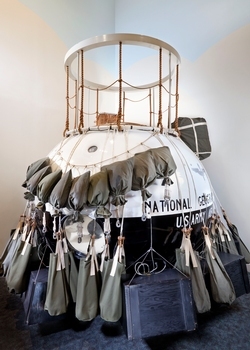 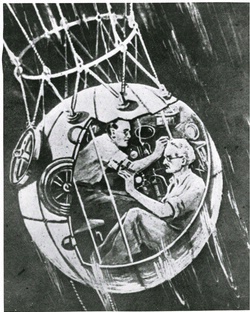 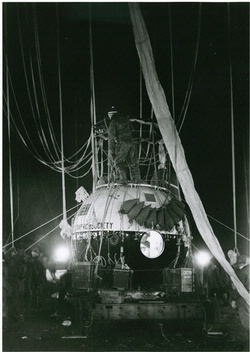 As a result, they became essential research tools, enabling scientists to study conditions in the upper atmosphere and to develop and test equipment and techniques that would protect aviators at high altitudes. 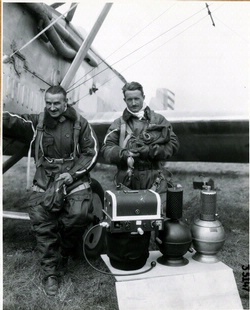 During the 1930s, teams from the United States and Europe made repeated attempts to capture and hold the world’s absolute altitude record—an unofficial race to the stratosphere for national prestige and new scientific knowledge. 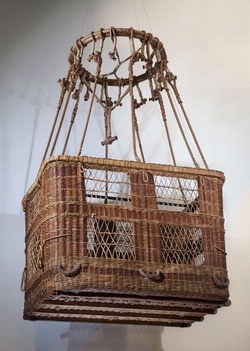 Early balloonists who tried to reach extreme altitudes in open baskets, without carrying oxygen or wearing protective garments, faced great danger or death.